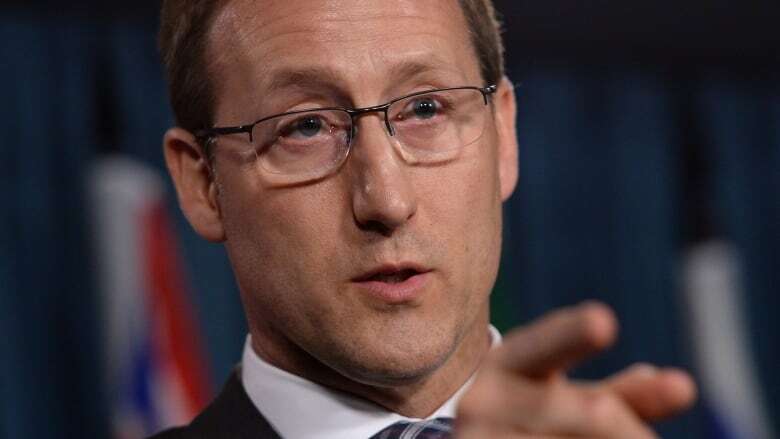 Add Ontario's attorney general and Quebec's justice minister to the list of people who have a bone to pick with federal Justice Minister Peter MacKay. Attorney General Madeleine Meilleur calls MacKay's recent remarks about female judges "very unfortunate" in this day and age — particularly when Ontario has elected its first female premier. Quebec Justice Minister Stéphanie Vallée called the comments "deplorable." The Toronto Star reported that MacKay attributed the dearth of women on the bench to a lack of applications. He reportedly linked that lack of applications to a fear among women that they might be appointed to a circuit court, which entails more travel. He also reportedly said during the same meeting that women have a special bond with their children. MacKay found himself in hot water again Tuesday over Mother's Day and Father's Day emails to staff — one saluting mothers for holding down two full-time jobs at home and at work, the other lauding dads for raising "the next generation of leaders." 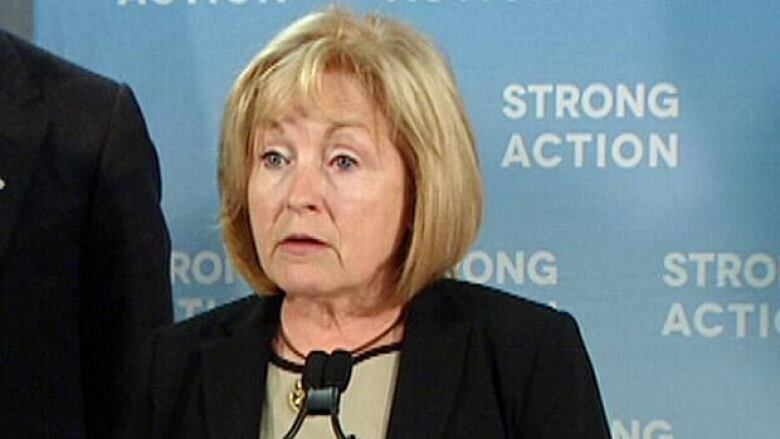 Ontario Attorney General Madeleine Meilleur. (CBC)Prime Minister Stephen Harper defended his justice minister today, saying MacKay's comments have been unfairly characterized as sexist. Meilleur says there are very competent women in Ontario and Canada who are able to be judges and province's judicial bench is proof of it. She noted that the chief justice of the Ontario Court of Justice is a woman. The federal process for judicial appointments is very different from Ontario's, which includes a requirement that the advisory committee recognize the desirability of reflecting the diversity of the province's population in the candidates they select, she said. "We always look to make sure the judges represent the Ontario community," Meilleur said. Quebec's justice minister said that more than half the members of the Quebec Bar Association are women. "A woman can change diapers and raise future leaders.... Two weeks ago, we named four judges and three of them are women. We received many applications from women," Vallée said. MacKay, for his part, has said that he did not make the comments attributed to him in the Star report. "In addressing a few dozen lawyers I took the opportunity to encourage MORE women and minorities to apply to be judges, to enable the federal government to promote them to the bench and thus to better reflect the diversity that is Canada today," he said in a Facebook post on Sunday. "That was the intent and tone of my remarks."